Children’s shoes and boots for boys and girls are made with comfort and quality in mind. 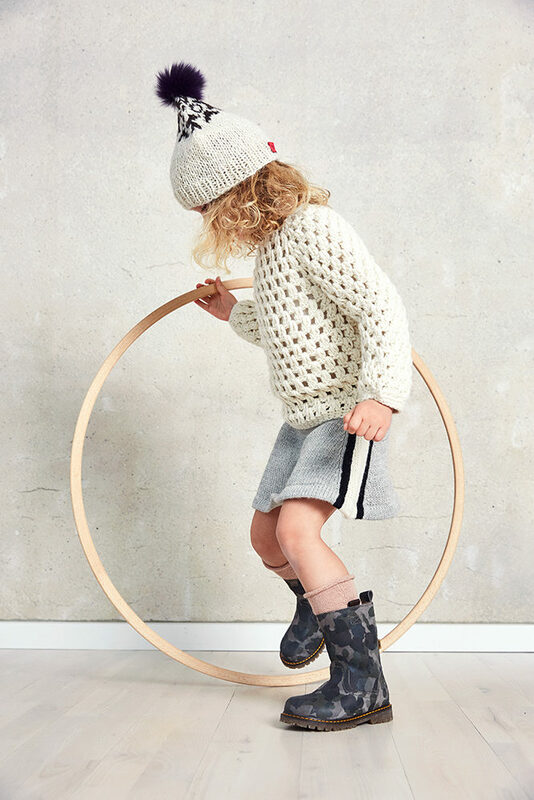 The many different types of shoes and boots are available in many unique, clearly thought-through and re-imagined classic designs for both girls and boys. This design ethos begins on the inside of our shoes and is carried through to the outside. The shoes are made from natural materials with a fit that makes them comfortable to wear and move in. bisgaard shoes are always made of natural materials. The quality of the genuine leather can be both seen and felt. The soles and rain boots are made from natural rubber that is flexible and elastic. Shoes and boots from bisgaard are made from 100% genuine calfskin leather.